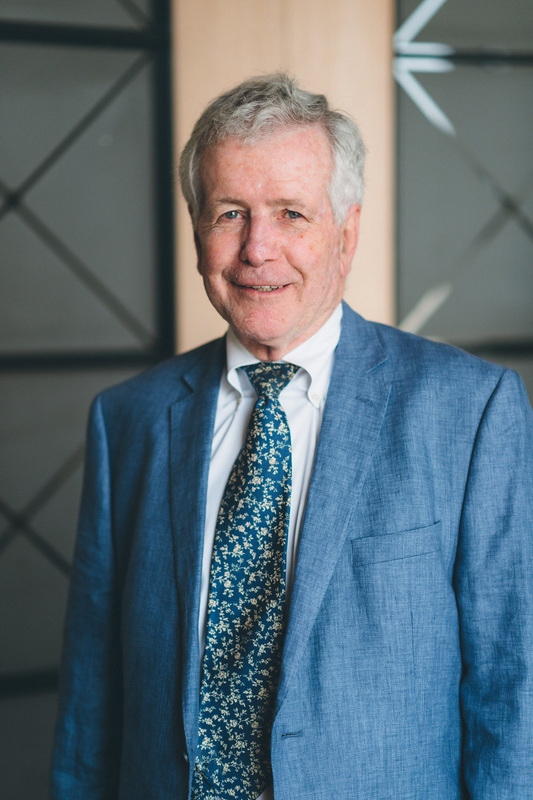 John Macdonald is a founding partner with the firm with a general practice of a primarily corporate, estate and commercial nature including entities that race, breed and sell horses. He attended the University of Toronto as an undergraduate and graduated from its law school in 1960 and was called to the Bar of Ontario in 1962. He then joined a major law firm in Toronto, and after 10 years of service went on to establish and be a member of his own partnership. He was awarded the distinction of a Queen’s Counsel in 1979. He was born in Montreal and as a teenager he moved from the Quebec Eastern Townships to Brampton, Ontario – the “capital” of Standardbred breeding in Canada. He became a Standardbred owner and licensee in 1974. He has been a part owner of successful race horses and stallions. John has first-hand knowledge of horse racing, its regulations and rules. 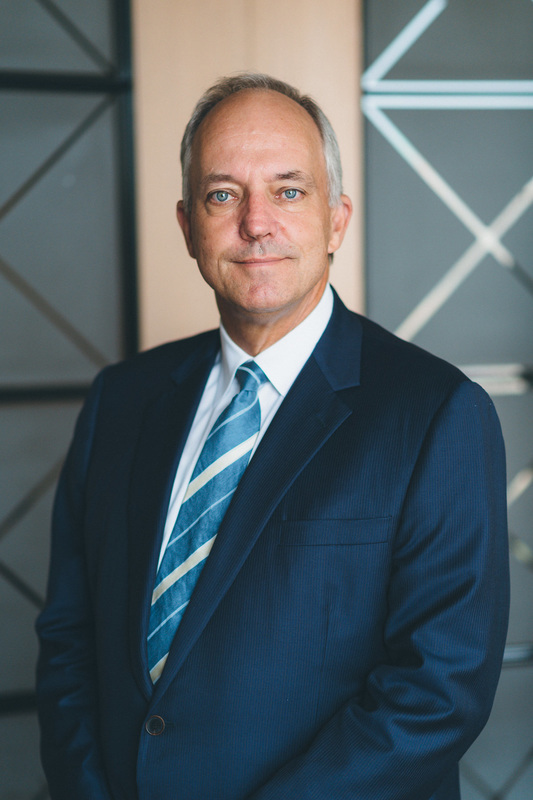 Larry Porter was called to the Ontario Bar in 1976 and his practice concentrates on real estate and in particular on providing Corporate Relocation Legal Services to relocating employees, their employers and relocation management companies. Larry has been confirmed as a Senior Certified Relocation Professional (SCRP) of the Worldwide ERC (Employee Relocation Council). He has been awarded both Meritorious Service and Distinguished Service Awards from that organization. Larry had been a long term member of the Public Policy Committee, formerly the Law and Government Relations of the Worldwide ERC (WERC). He has led and organized professional seminars for both the WERC, and the Canadian ERC. Larry is the author of professional papers delivered in WERC’s Mobility Magazine, and CERC News, especially relating to cross border tax effective relocations to the U.S.A.
Larry and his dedicated and experienced team provide legal services in order to address issues that arise throughout the relocation process regardless of destinations, within or to locations outside of Canada. In particular, he provides advice to transferees, their employers, and third party relocation companies involved in relocations to the United States so that they are best accomplished to avoid US taxation complications to the transferee and the employer. Larry leads a team of lawyers resident in each Canadian province to accomplish those goals. Larry has served on the Board of Trustees for his church, and is a long term director of his residential community. He enjoys music over a broad spectrum, travel and boating. Jens Drees is a founding partner of the firm, and was called to the bar in 1985. Jens maintains a general counsel practice, providing comprehensive legal representation for the Canadian business activities of various large international corporations. In addition, Jens maintains a strong local counsel practice representing the legal interests of professionals and businesses in the Golden Horseshoe, including St. Catherine’s, Hamilton, Burlington and the Greater Toronto Area. Jens is an expert in Canadian real estate brokerage law, and has represented a prominent international commercial real estate brokerage nationally for over 25 years. Jens has a Master’s degree in Law from Osgoode Hall, specializing in Dispute Resolution. Jens is a roster mediator with the Ontario Mediation Program. Jens is a director of several private commercial corporations. Jens’ experience also includes litigation at all levels of the Provincial courts and attendance on various boards of arbitration and discipline. Jens was, for many years, a lecturer and seminar leader in various Law Society of Upper Canada Bar Admission Course programs, including advocacy, negotiation, professional responsibility, litigation, business law and insolvency. For many years, Jens also prepared the syllabus and final exam for the Ontario Institute of Law Clerks business law program. Jens has also lectured extensively with the Law Society’s Continuing Professional Education requirement, in leasing, brokerage law, civil litigation and commercial agreements. ​Jens has published papers on commercial real estate brokerage issues, shareholder’s agreements, issuing shares, and commercial reorganizations for various Law Society of Upper Canada programs. Antony Niksich was called to the Ontario bar in 2002. Antony carries on a commercial law practice focusing on civil litigation, estate law, employment law, commercial leasing, and real estate brokerage. Antony provides ongoing strategic and day-to-day legal support to the firm’s established client base. Antony has appeared before the Ontario Superior Court of Justice and the British Colombia Supreme Court on trial and appellate matters; and has appeared before numerous tribunals, including the Ontario Human Rights Tribunal, the Ontario Labour Relations Board and the Ontario Landlord and Tenant Board. Antony has published papers on commercial leasing for various Law Society of Upper Canada programs. 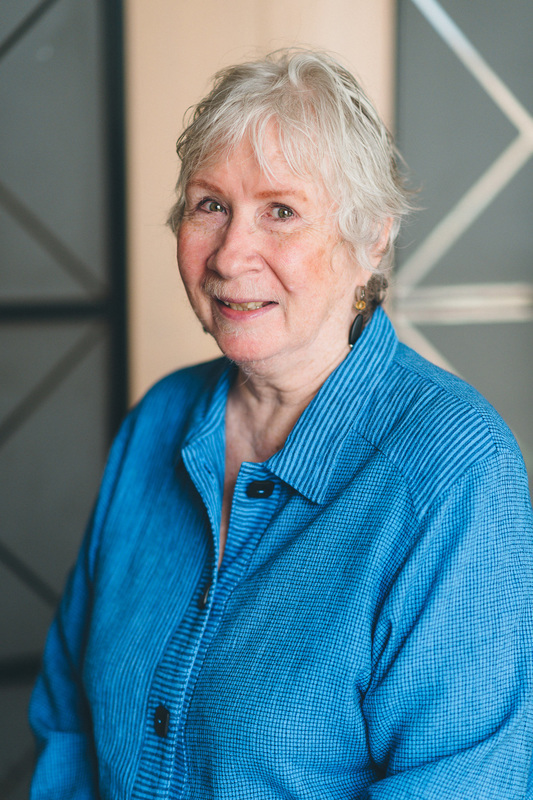 Mary Martin is an attorney practicing real estate and estate law for over forty years, since 1974, in the City of Toronto. Mary attended the University of Western Ontario as an undergraduate and later attended University of Toronto as a student of law. She was called to the Bar of Ontario in 1974 and then joined the firm of Geisler, Burgess Macdonald. Peter Meyrick is a Canadian lawyer practicing law for over twenty five years since 1987, in the city of Toronto, province of Ontario. 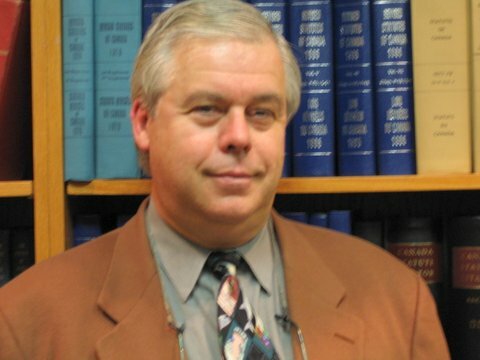 Peter was called to the bar in Ontario in 1987 after having completed an undergraduate degree at the University of Western Ontario where he developed his interest in economics and later attended and completed law school at UWO. 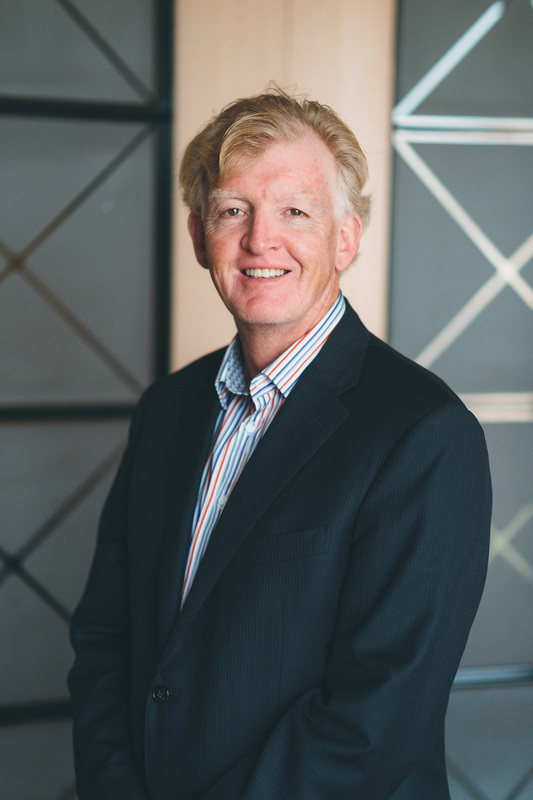 Peter is proud to be of Counsel to MPD Law firm. He practices and has extensive experience in the areas of real estate, estate planning and administration and business law (corporate). For over 27 years Peter has represented purchasers, sellers and lenders in both residential and commercial real property transactions as well as many, testators, estate trustees and beneficiaries in a broad range of estate matters. Peter and his staff pride themselves on the one to one service provided to his clients and the strong relationships which have been built there from.